Men’s spa treatments are surprisingly easy to find. There are some spas for men only, but you don’t need to find an all-male spa to discover effective and enjoyable treatments for men. Today’s modern man has nothing to fear and everything to gain from a spa visit. 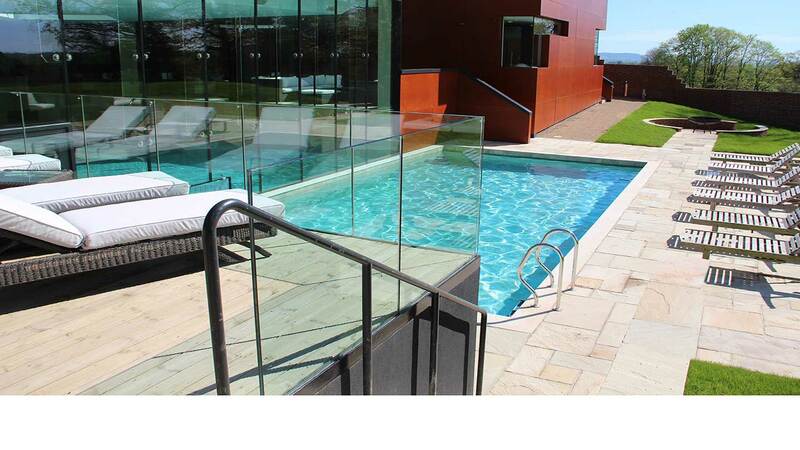 A good spa will treat men like kings. Which, of course, is no more than they deserve. 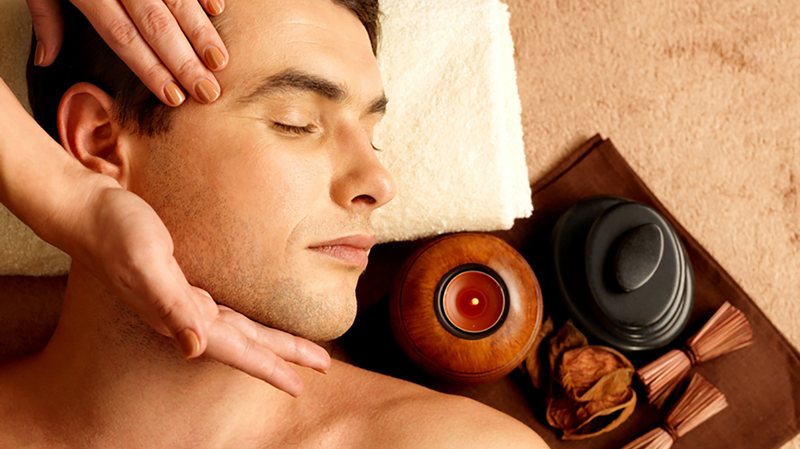 Treatments for men are a growing offering at spas and treatment rooms. When men go to a spa, they are usually after something different to women, and most men don’t feel especially drawn to the idea of ‘pampering’. Indeed, the word itself has off-putting connotations of tantrum-prone movie starlets. 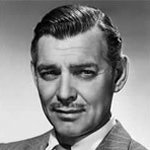 That said, although men might like to come on like the great “I Am” at the gym or on the football field, put us in a scented, darkened room and we’re likely to dissolve to vapour amid the aromatherapy oils. What guys like to see are classy but understated spa treatments for men that will do some positive good. Judging by the names of the treatments on offer, spas seem to assume that men who spa are mostly high-powered business executives, and of course we’re all fanatically keen on golf. But that’s fine. If your weekend exertion is more about having a kickabout, or dancing to a standstill, you may be just as likely to have sprained something, and how are they to know you haven’t done your neck in through too much sleeping in Business Class airline seats? In general, the men’s spa experience should be E.A.S.Y. Effective: Quantifiably, physically effective. When men spa they want to appreciate that their skin feels and looks better afterwards, or that their muscles feel relieved. 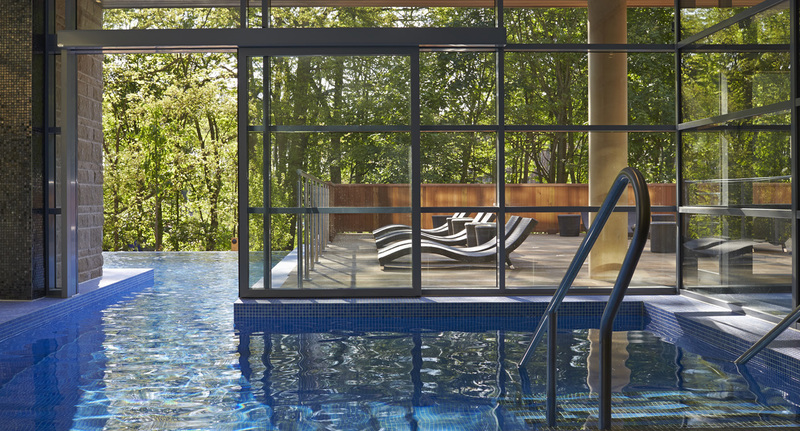 Active: Spa-ing for men should be fun and different. A huge percentage of regular sports spectators and amateur players are men, so it's not surprising that some kind of activity as a way of relaxing appeals more to men at a spa than sitting still. Sensuous: Luxurious even. Spa treatments are not exactly cheap, so men like them to have an aura of class and refinement for the money, as well as making them feel good about themselves. Youthful: The ambience of old-fashioned barbers is all well and good, but we're not quite ready to come on like our granddads yet. 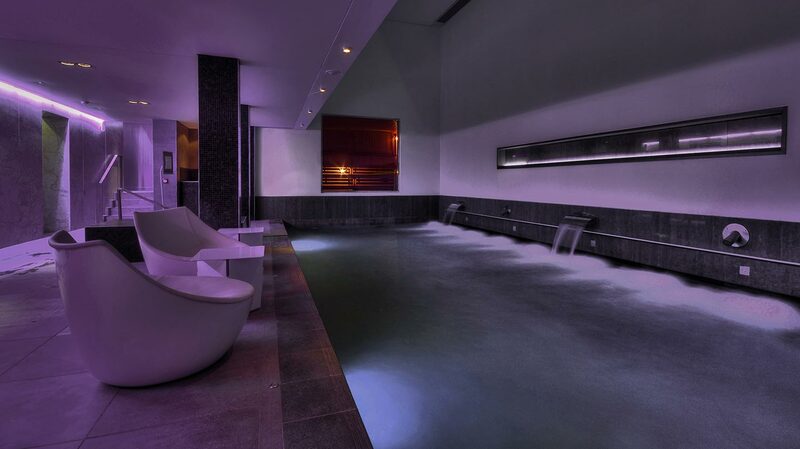 A men’s spa treatment has to feel like it's enhancing the youthful vigour that we're still naturally full of. Men tend not to go for being cocooned in mud wraps, or anything that smells too strongly of alternative therapies or New Age spirituality. We don't want candles in our ears, thanks, unless it's somehow obliquely in the interests of sexual gratification. 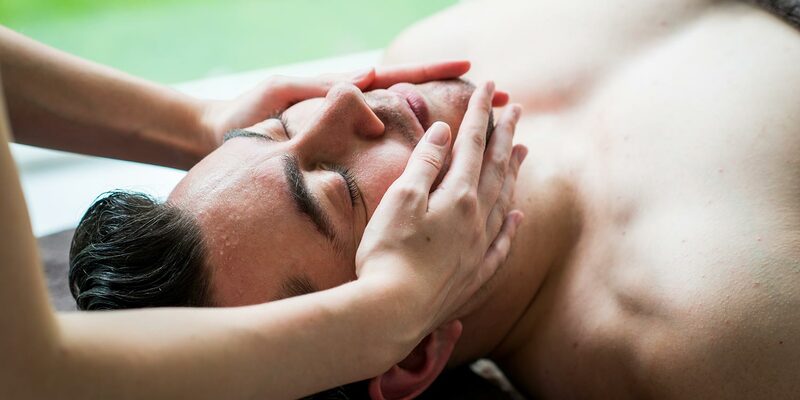 Facials: A facial is a good first treatment for men who are nervous about the whole spa experience. A facial doesn't have to involve getting your kit off, is relaxing, varied, and most men are surprised at how effective the treatment can be. There is one obvious reason for this. Because men tend to use fewer products such as moisturiser on a daily basis, the effects of a thoroughgoing facial treatment can be correspondingly dramatic. Deep tissue massages or sports massages: Massages are always going to be a popular treatment for men as they have an obvious, recognisable physical purpose. We all, at one time or another, feel the odd nagging muscular twinge or more serious pull, while severe stress-pains and tension may keep you awake at night. A good massage can get right to the root of these problems, and leave you physically and mentally chilled-out afterwards, as well as feeling back in control of your body. Paradoxically, the "rougher" the spa treatment for men, the more relaxed they'll feel afterwards; but sometimes the opposite approach is worth considering. Many places make a virtue of getting you into a more receptive state with soft music and low lighting so, for once, try it their way. A footbath or brief aromatherapy treatment helps to make a massage all the more relaxing. Saunas and steam rooms: What could be more luxurious than rooms full of swirling steam and jungle heat? This is a popular type of treatment with men for various reasons. Heat rooms have a long tradition in many cultures, from Turkish baths to Native American steam lodges, and heat feels like the best kind of self-indulgence. If you're new to heat treatment, you'll find the unusual sensations it offers hugely appealing. Like massage, heat is associated with the relief of muscular stress from sport, exercise or just bad posture. A good steam or sauna will help warm your muscles before a deep massage, and so make the pressure more effective. And men shouldn’t be scared of mud treatments. You can slap the mud on yourself while sitting in a private steam room or hammam. Take it from us: hot mud is a fantastic, sensual, muscle-warming, mind-relieving treat. And you can do it with your partner, too. How hot is that? 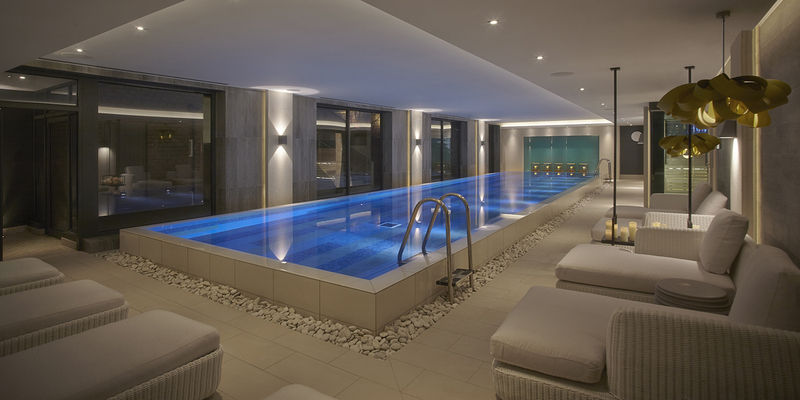 Thalassotherapy and hydrotherapy: These water-based treatments are both active and relaxing. Blasting your body with high-pressure underwater aqua-jets opens your pores, tones your skin and boosts circulation; a high-impact treatment that will leave you feeling exhilarated. Some men's thalassotherapy and hydromassage treatments can be quite hectic, but massive fun. How much rough handling can you handle? 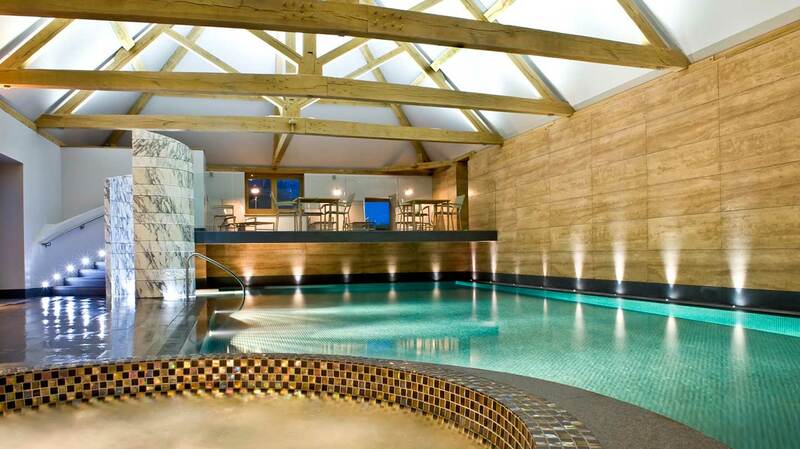 If you're looking for spa facilities that go above and beyond, here are the best British spas for men.